Model QES1510-023 10.4 In LCD replaces Fuji CDC-1230, 12 In Color CRT Monitors used in T4124A. This LCD replacement monitor, model QES1510-023 has a rugged steel chassis and is designed to drop into the mounting frame of the Industrial Control Equipment Monitor Console. 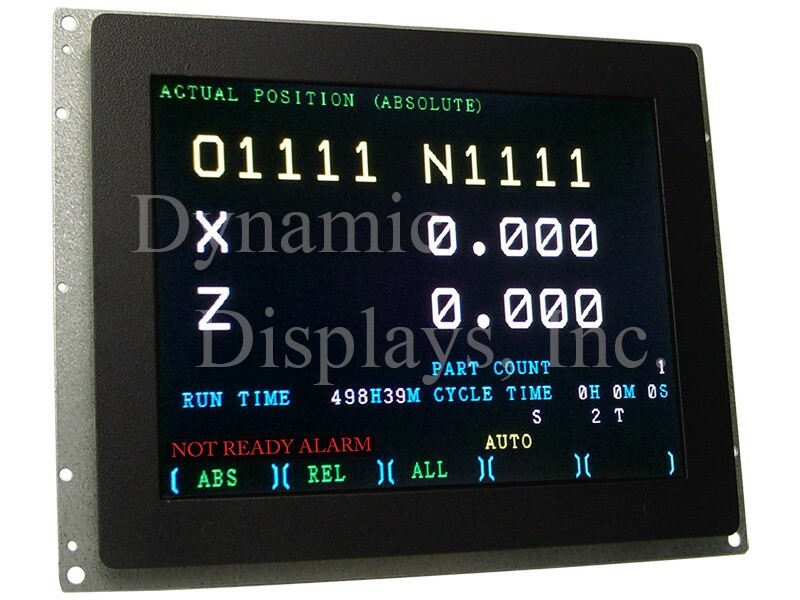 In addition, this new 10.4” LCD monitor has mating video and power input connections, circuitry and firmware engineered specifically for plug and play installs into these legacy CNC Operator Interface. We guarantee it will work in your old control.For the past several years, Industrial Panels has concentrated on designing and producing LCD Replacement Monitors for obsolete and hard-to-find legacy CRT monitors and Industrial Monitors. 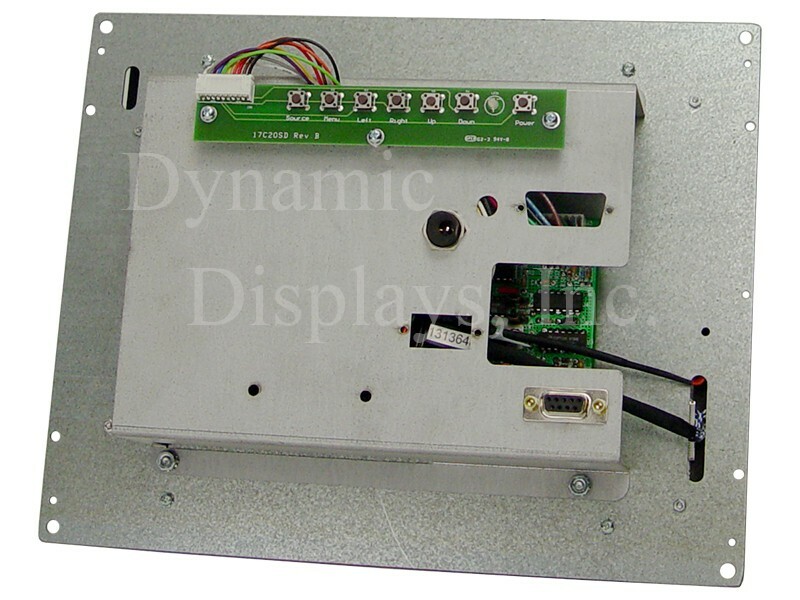 Drawing on 25 years experience of manufacturing CRT displays for the OEM market place, we have developed and produces LCD display solutions for a wide range of CNC Machine Tools, Factory Automation, Process Controls and other legacy manufacturing systems.